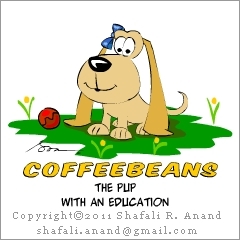 In this section, you will find short, crisp, and easy-to-understand articles on various instructional design concepts. NEW! 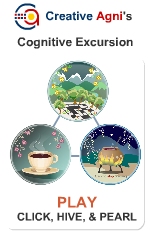 Gamification – What does this new-fangled, star-spangled term mean? NEW! Storytelling and Instructional Design – the Creative Connection between Providing, Guiding, and Reinforcing Learning. Instructional Design Theory & Practice – The Gap – Why Courses and Training Programs Fail? Should you become an Instructional Designer? 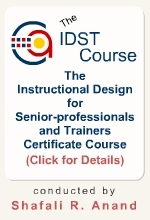 Training and Instructional Design – Damocles to Dionysus!